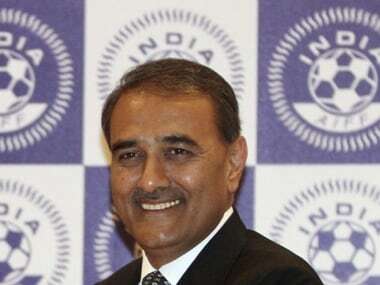 New Delhi: Praful Patel said on Saturday that his unprecedented election to the FIFA Council means more tournaments, international friendlies and exposure for India, besides a chance to operate in close proximity to the developed football nations. All India Football Federation (AIFF) President Patel won with a record-breaking margin, securing 38 out of the 46 votes at the 29th Asian Football Confederation (AFC) Congress in Kuala Lumpur. "This signifies India's place in world football. This will give us more voice. We would look to get more tournaments, international friendlies, exposure for our kids," Patel told PTI during an interview. This will also help in terms of football education, coaching and providing exposure to India's players abroad. 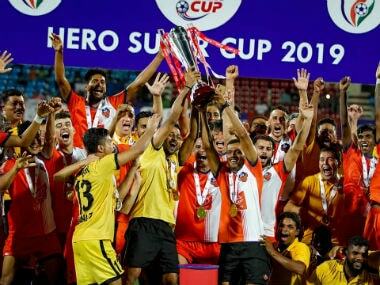 The 62-year-old, a member of parliament, at the same time, expressed disappointment at the I-League clubs' refusal to turn up for the Super Cup. "Despite my busy schedule because of the general elections back home and today's FIFA Council, I assured them that I would meet from 11 to 14 April. But, despite my assurance, they acted in a manner that is unbecoming of sportsmanship. What is the point of having this meeting now since they have pulled out of the Super Cup," Patel said. He may have become a member of the prestigious FIFA Council but Patel said his first priority remains the betterment of Indian football. "Regarding the future road-map of Indian football, we are all working hard in the right direction, I can assure you all," he added. 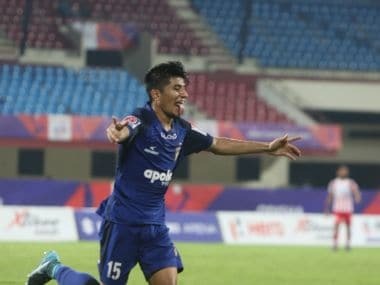 Three days before the start of the Super Cup last month, seven I-League clubs pulled out of the tournament citing unfair treatment by the AIFF, plunging the game into chaos. 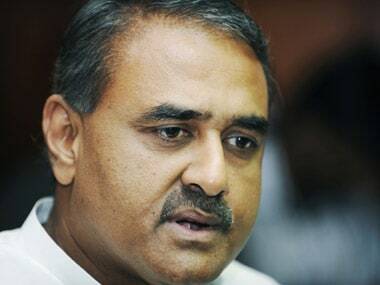 The AIFF chief assured the aggrieved clubs that he would meet them and try to address their concerns. 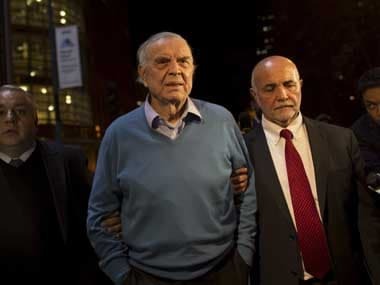 However, some of the clubs were not fully convinced by Patel's assurances. Though he is disappointed with the clubs' attitude back home, Patel said his induction into world football's apex body will definitely further the game in India. "This will also help us to sign more and more Memorandum of Understanding (MoU) with the developed football nations," the seasoned administrator said. If his election to the FIFA Council was not unprecedented enough, Patel also addressed the delegation for the 29th AFC Congress on behalf of its president Shaikh Salman bin Ebrahim Al Khalifa, who was mourning the demise of his mother. Patel was accompanied by AIFF general secretary Kushal Das and senior vice-president Subrata Datta. The AIFF chief was one of the eight candidates vying for the spot in the election which was held during the 29th AFC (Asian Football Confederations) Congress in the Malaysian capital. A total of five candidates, including Patel, was elected in addition to the AFC president, and one female member for the term 2019-2013. Under Patel's leadership, AIFF has been awarded with the AFC's President Recognition award for grassroots at the AFC Annual Awards in 2014 in Manila, and was given an award for the AFC Best Developing Member Association at the in 2016.